Yesterday i went to York for the afternoon with my friend from back home. I really love York, it's just one of those places that just makes you feel happy and content and you could loose hours wondering around the cutest little shops down cobbled streets. If you ever want to find a gift for someone that's unique and 'pretty' then York really is the place to go. I was after a present for my cousin, and i found exactly what wanted in the second shop i visited and I'm over the moon. It was nice to go shopping somewhere other than the local high street, and it was even nicer going somewhere totally different. We stopped for ice cream (both opting for bubblegum) and had a really lovely lunch in a propa English pub (you know the ones that haven't been converted in to Wetherspoons!) We took a little de tour on the way back to the car and walked past Accessorize who were having a massive sale on. Accessorize is the kind of shop i never go in, not because i don't love everything, but because it's just so expensive for what it is. But with the sale i ended up spending £10 on some bracelets which would have come to nearly £40 if i had bought that at the original price now that is what i call a bargain! They're having a massive sale on their website too with up to 70% off so i seriously recommend you check them out, they have some lovely items on there at the mo! So after spending some pennies i probably shouldn't have we took a nice chilled out walk back to the car park, that was until the skies opened and the rain just poured. I have never been in rain like it, and we couldn't stop because well there wasn't anywhere and after a few mins we were soaked through already. 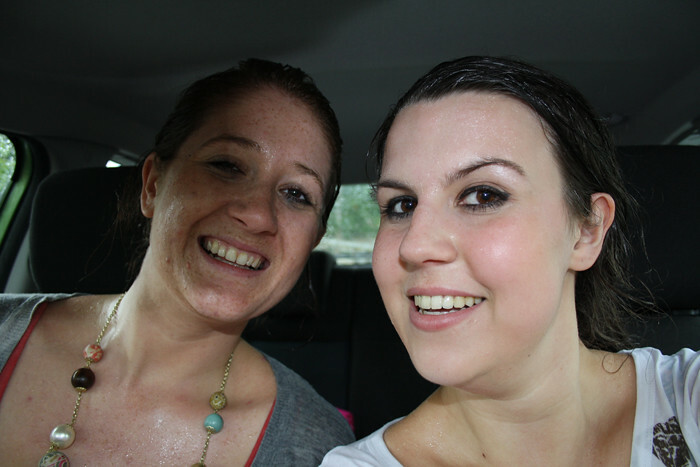 I mean we were that wet we dripping, it was like we'd had a shower and i was entering a wet t shirt competition! Check this for the lolz! It was highly amusing thinking about it now, not really at the time though! If you ever get a chance to go to York you should, because it's so lovely you'll never want to leave! 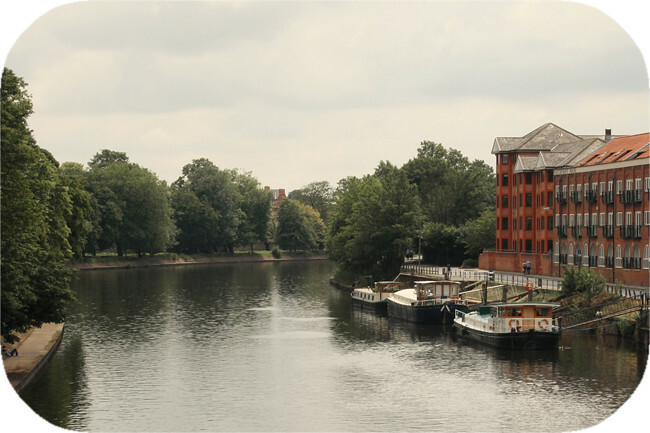 Wow, though I was happy about the amazing internship I had to cancel my trip to York for last summer, I'm still really sad I have not been there yet - it looks beautiful! What a cute place! I've never been (I'm from Canada) but I hope to get to Europe again soon. It's been 16 years! looks so much fun! 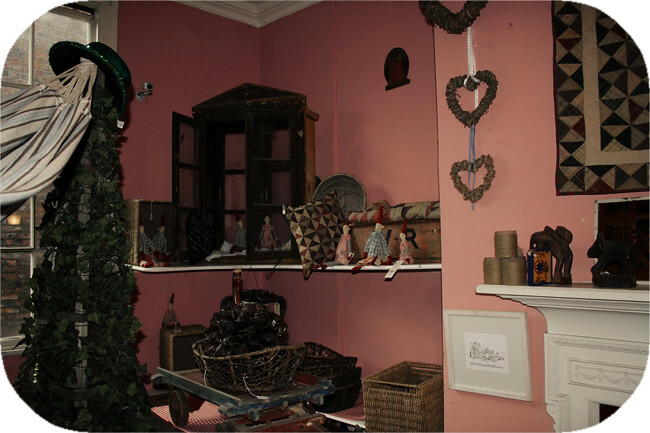 i love how quaint everything is (: thanks for sharing! ooh lovely, the hazelnut ice cream looks good too! The ice cream looks so good! 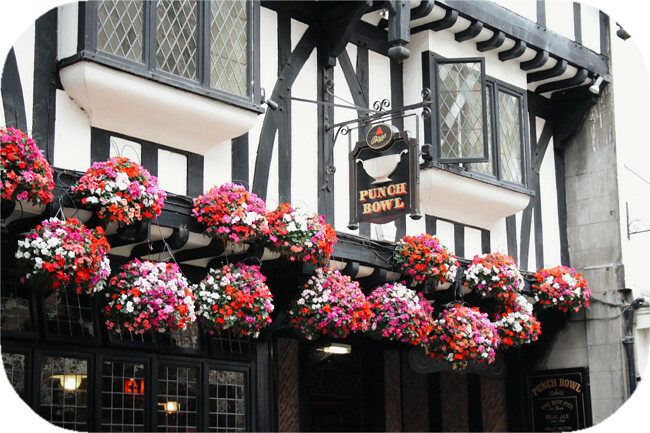 York looks great, I must make a trip up one day. I got caught in one of those showers at lunch today, my suede flats are still soaked! York looks lovely, I've wanted to visit for AGES! Shame I'm so far away and it costs so much! Oh I remember going to York as a child, it's such a beautiful place! Love the pictures. Great photos! I went to the University of York (I graduated 6 years ago - Yikes). At first I thought I was going to find it too quaint, but I loved the 3 years I spent there. I try to return whenever I can and I'm thinking of having my hen do there. I love how I know where everyone of your photos have been taken! You're right - it is the most perfect place to buy gifts. Wow, I've never been but it looks like such a beautiful and picturesque place! Aww, wow, I've never been to York but it looks (and sounds!) gorgeous, I'll have to add it to my list of places to visit! 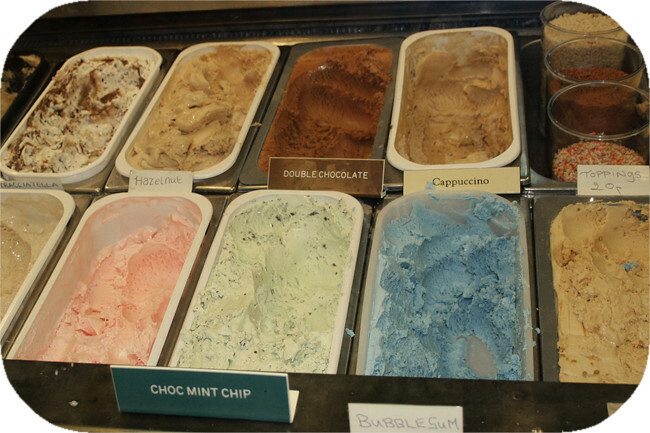 The bubblegum ice cream looks amazing. 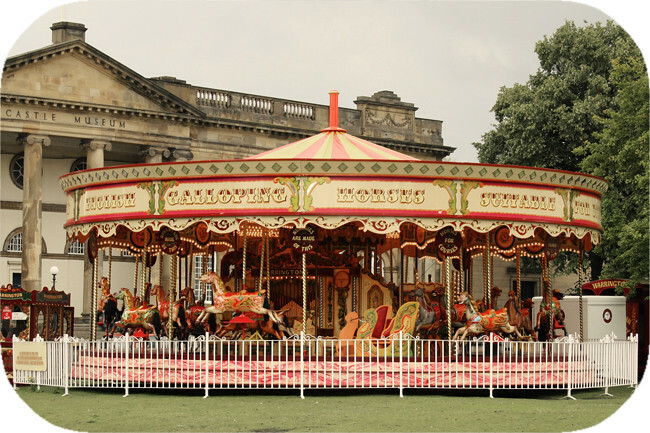 Think we might go to york just for that! Really captures the atmosphere and feel of York. I live in York for uni at the moment and apparently it has one of the highest 'settler rates' (i.e. people staying after they graduate) in the country - pretty easy to see why. Great pictures... I'm guessing the ice cream shop is on the Shambles but I really need to find a good one! That ice-cream looks so good! ooh that looks like such a charming place. I love places like that where you can walk around on cobbled streets with unique little shops! I really like these pictures. 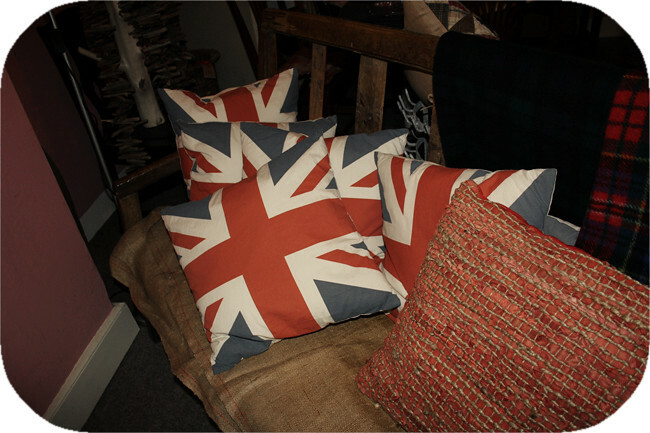 Especially the union jack cushions. Would really appreciate if you take a look at the latest wish list from Goldie London. What do you think of the newest things Goldie Loves?